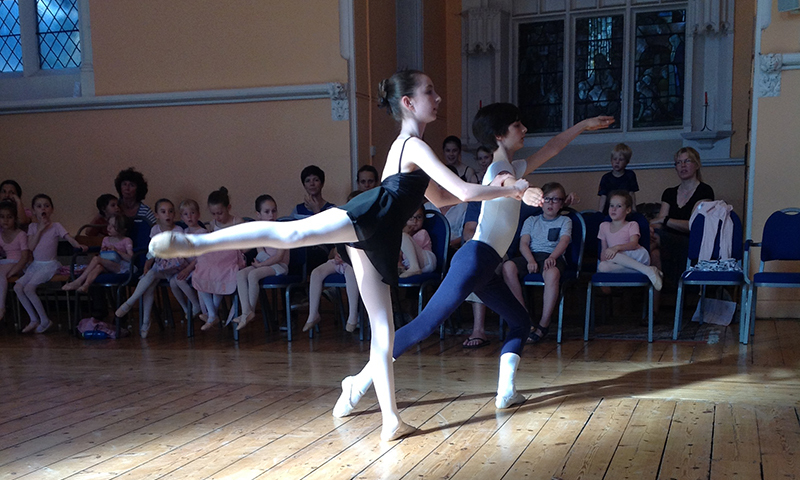 Tilda Marriage Massey is dancing the part of Petrova in London Children’s Ballet production of ‘Ballet Shoes’ in July 2019. 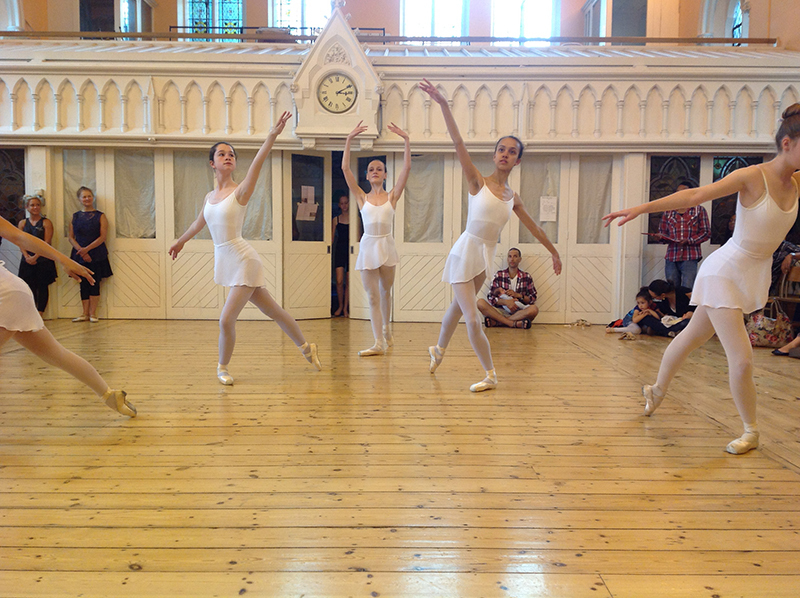 Former HBS pupil Joe Tidswell, who has completed his vocational training at Elmhurst Ballet School has gained a full time contract with Vanemuine Ballet Company in Estonia and starts there in September. 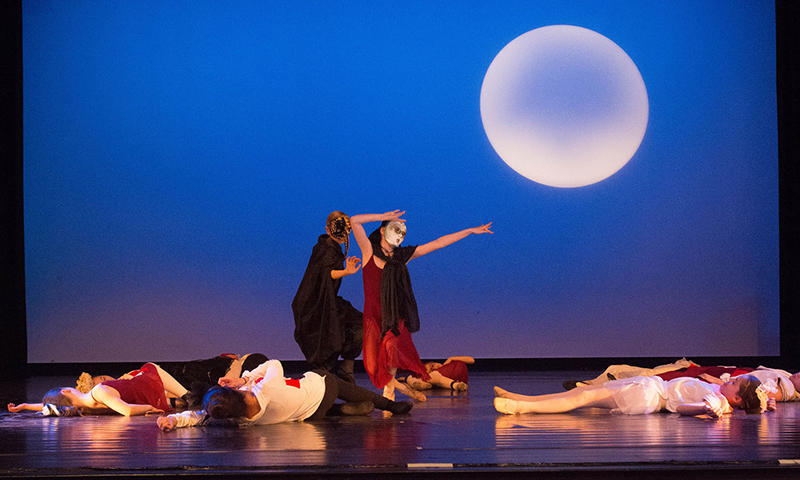 By coincidence, former HBS pupil Sayaka Nagahiro is also dancing with the Vanemuine Ballet Company. Good luck Joe! 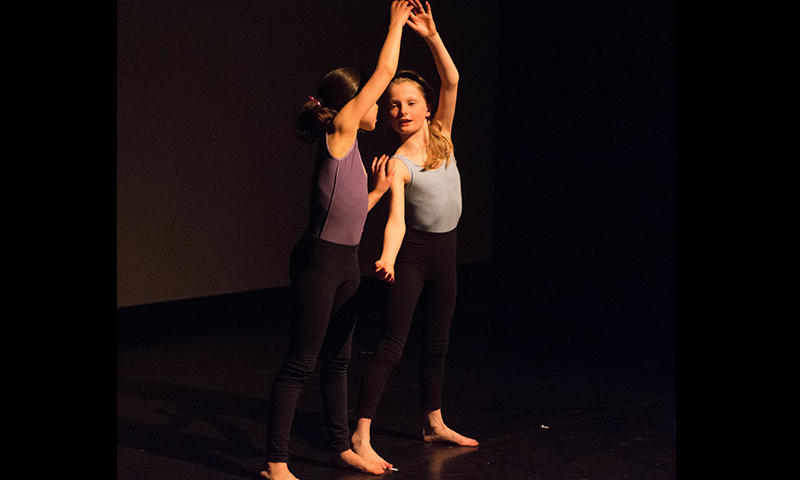 This popular annual event showcases young choreographers ages 7 to 18 years old who present their own work to a audience and a panel of judges. This year we are delighted that Ella Kearney won the Susan Handy trophy overall for musicality, Lydia Antoniou and Georgina Bradley won the duet prize for both choreography and musicality in the senior section and Tilda Marriage Massey was awarded runner up for musicality in the solo middles section. Well done to all our girls we are extremely proud of you! 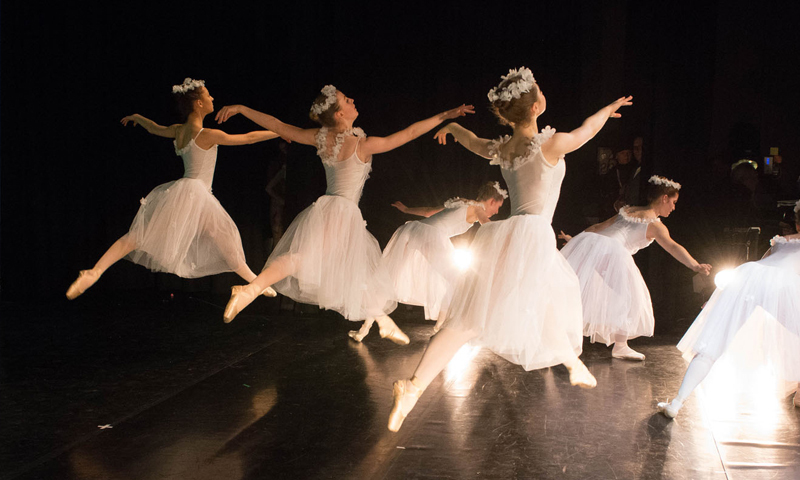 To all the dancers who took their ballet exams in December 2018! With a third of the candidates gaining Distinction and two thirds gaining Merit, this was a very high level of achievement for all our students, Well Done! 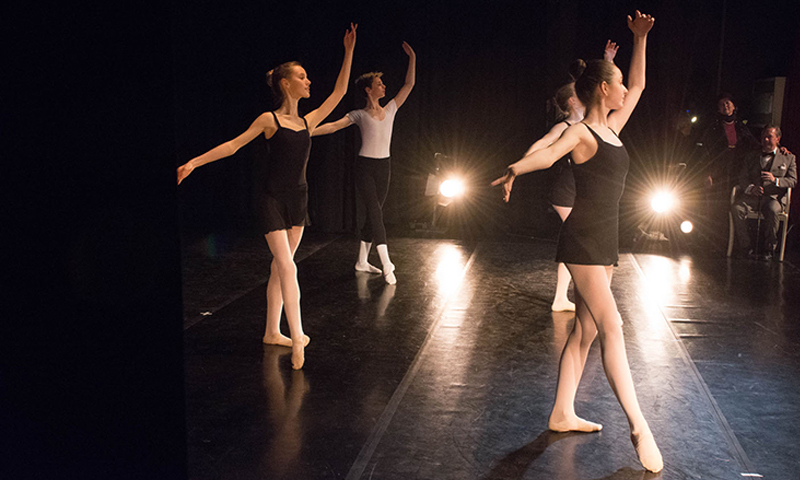 Well done to the 16 dancers who took part in this annual competition held in London at the London Westminster College Theatre and Sadlers Wells in November. 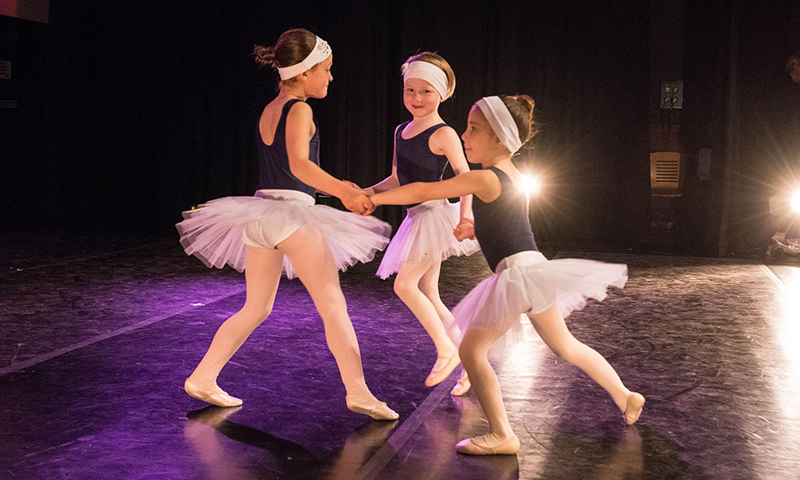 Congratulations to Rosa Slater who was selected for a commendation in the Cecchetti Children’s Awards, to Skye Kemsley who was Runner Up for Musicality in the Mabel Ryan Junior Awards and to Varya Kisselev who was commended in the Senior Mabel Ryan Awards! There are spaces in this weekly class aimed at senior level students (Grade 6+ taking two or more classes a week) who are looking to not only improve technique and presentation but also perform. 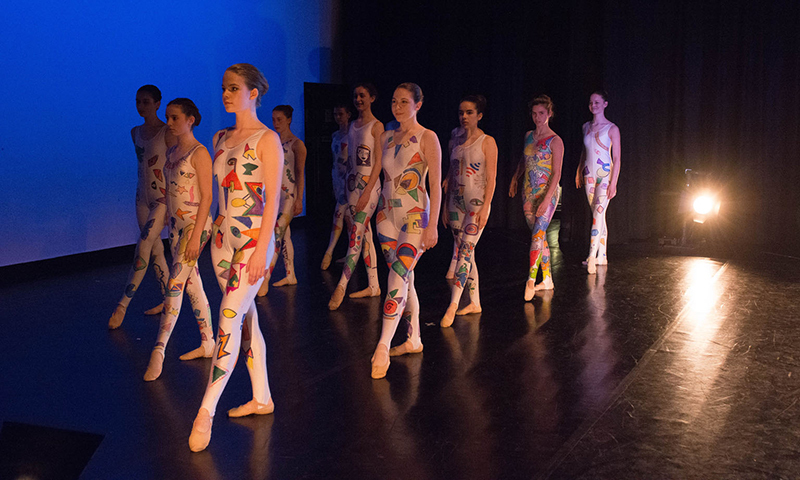 Dancers in this class participate at the End of Season Showcases and selected external events, festivals and performances. 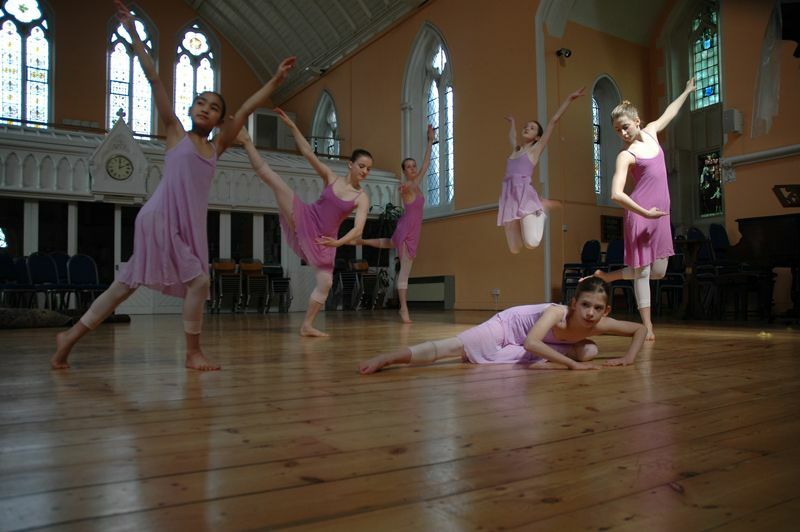 Ballet is what we do at Highgate Ballet School and a classical ballet dance group gives the dancers new goals to work towards, plus a sense of community and team spirit which in turn inspires them. It is a wonderful way for our girls to work together collaboratively. 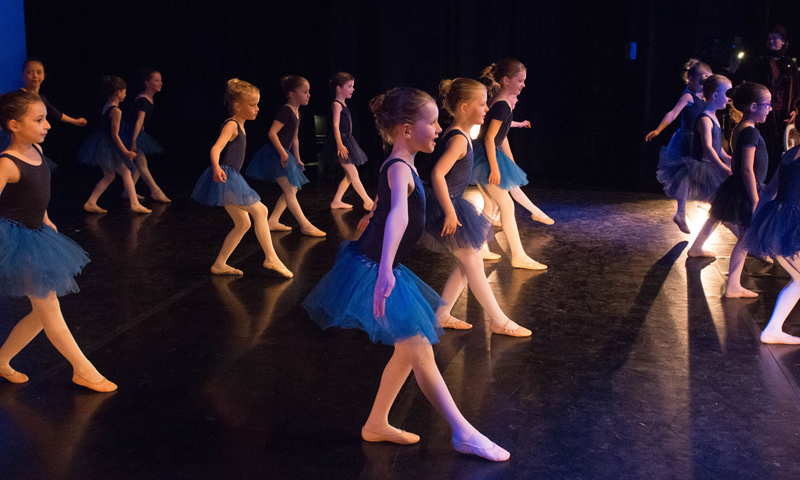 Maddy Wynne – Jones has spaces for dancers aged 8-16 who take 2 ballet classes per week or more, in her Youth Dance Company. 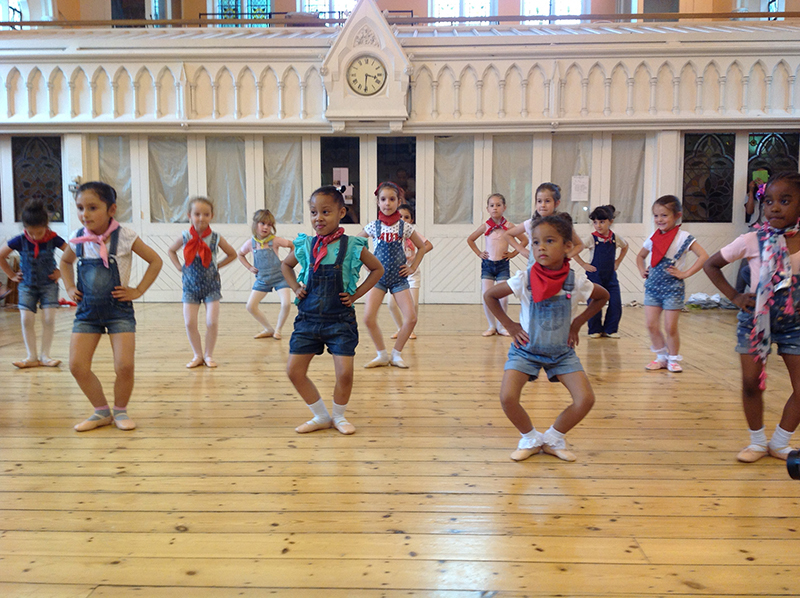 Based in Highgate, rehearsals for performances throughout the year take place during half terms and holidays. 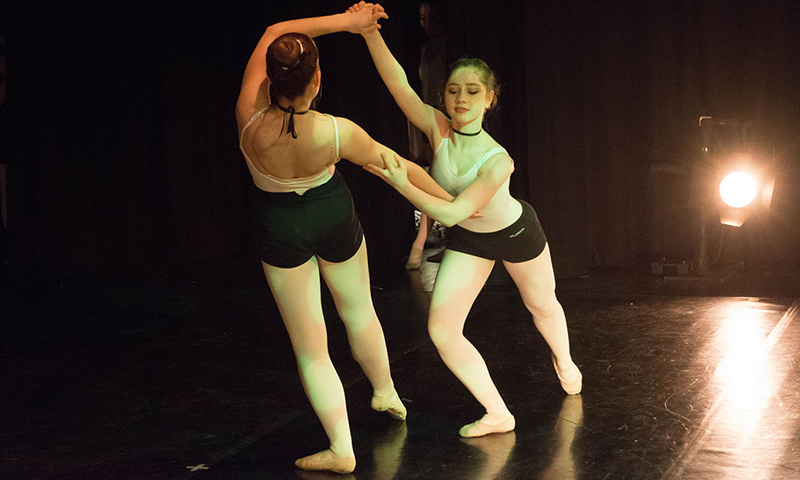 Dancers learn how to work in a professional environment with guest choreographers and gain a unique insight into the world of the professional dancer. 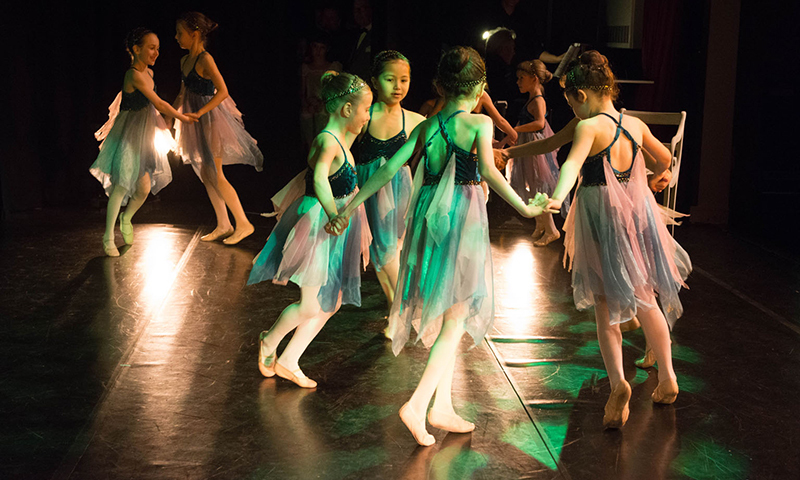 The company is divided into junior, middle and senior groups and the season finale takes place in a local theatre in June each year. Contact the school or Maddy directly on magdalenewoolf@gmail.com for more details. To register for any of these classes or the company, please contact the school and sign up for a free trial class now! 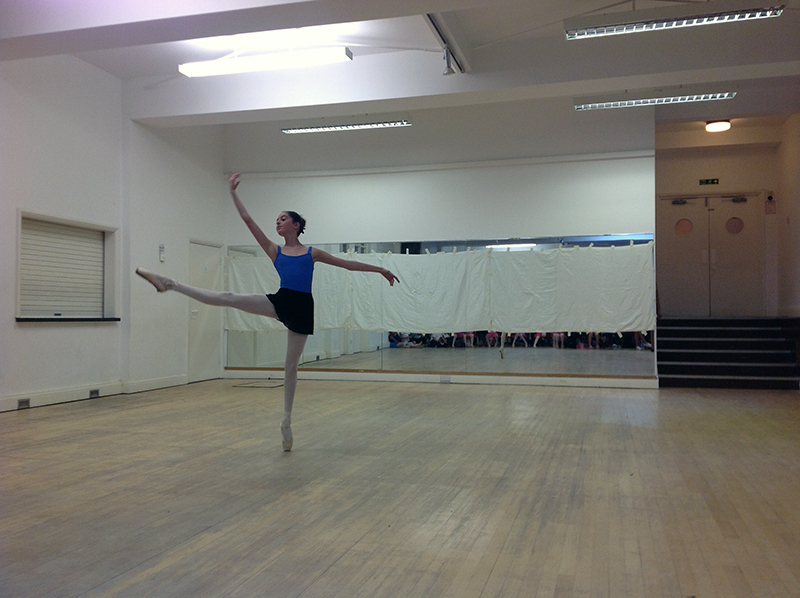 New Youtube FILM ‘Ballet’s Secret Code’ ON ITS WAY FOR THOSE WHO WANT TO KNOW MORE ABOUT EVERYTHING CECCHETTI! GYROKINESIS ® is a system of exercises created by former dancer and gymnast Juliu Horvath, for maintaining health and well being using fluid movements that gently stretch and strengthen the whole body, relieving pain, improving joint mobility, posture, physical skills, balance, coordination and spatial awareness. Julie Cronshaw is qualified to teach GYROKINESIS ® following certification in the Level 1 Teacher Training Course. HBS is on facebook. Look us up by clicking on the HBS website page and click to LIKE us! Enjoy dancing everyone! 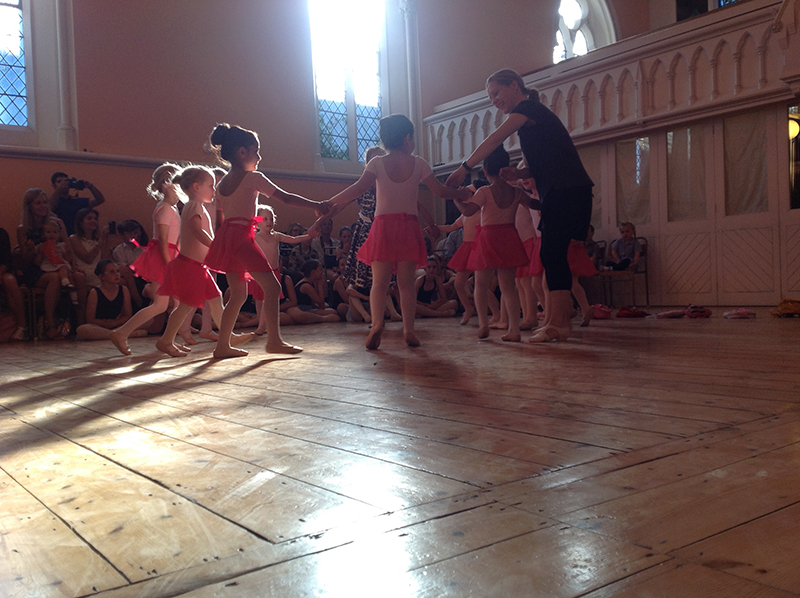 We love what we do at Highgate Ballet School! Like HBS on Facebook !